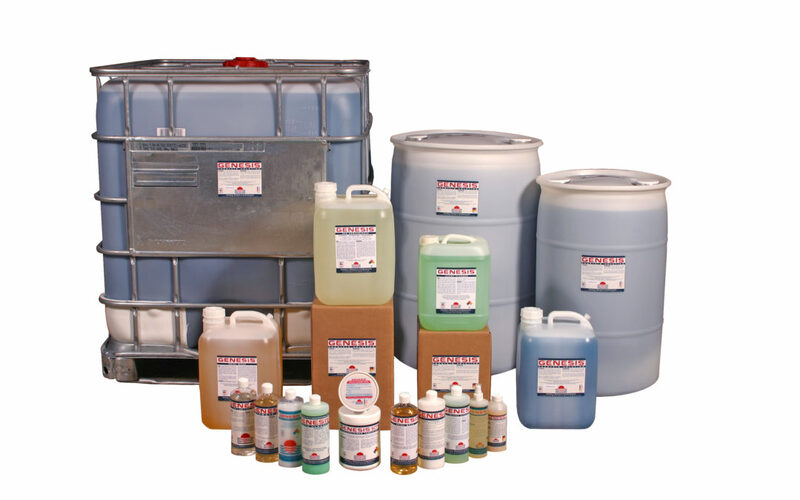 Low VOC Press Wash, Roller and Blanket Wash, Bio-based press washes are extremely effective on cold set, heat set, UV & electron beam inks, web and sheet fed presses. 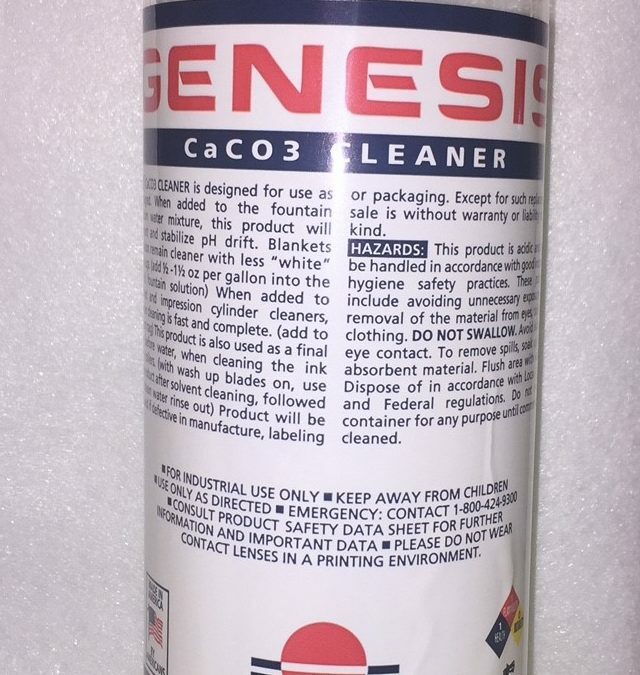 Finally a "ZERO VOC" cleaner that works AND evaporates! 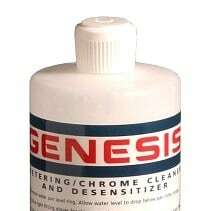 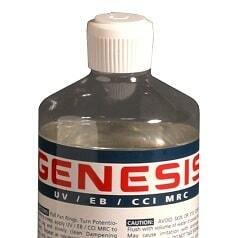 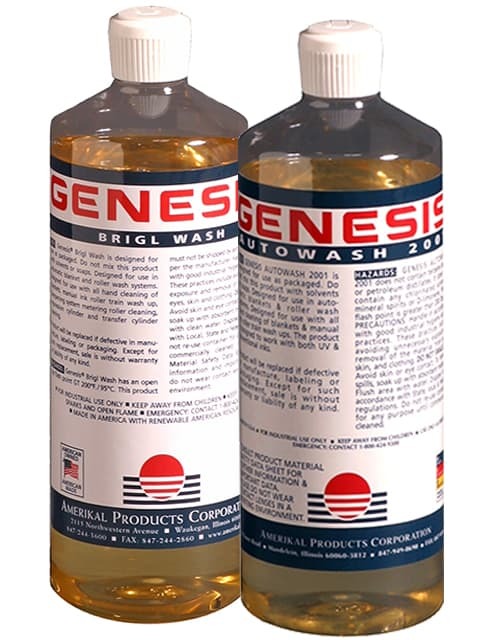 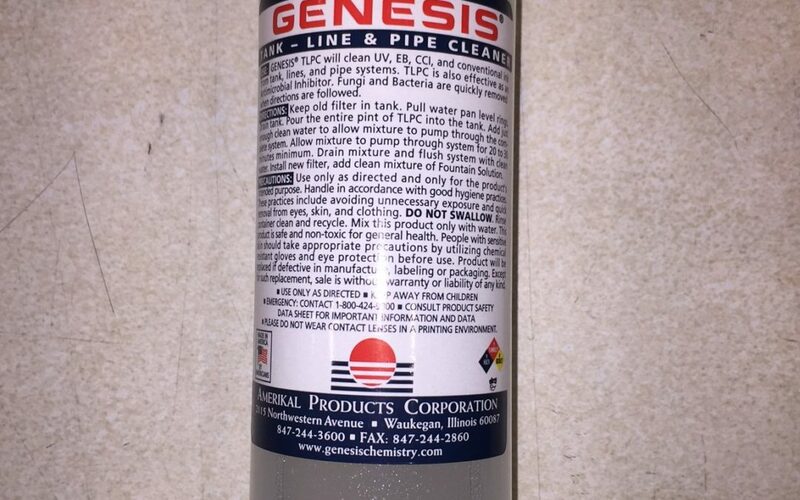 Genesis® Metering Chrome Cleaner and Desensitizer the smart safe way to clean your dampening system. 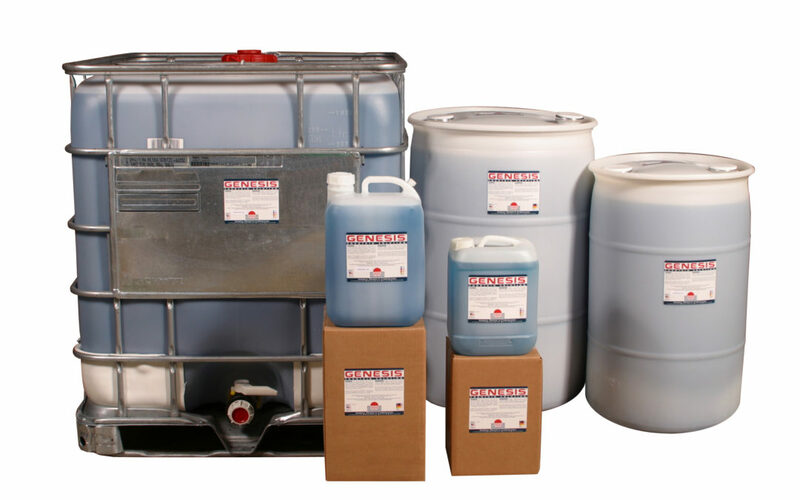 Clean and flush, bacteria, ink & contaminants your fountain circulator tanks and water lines. 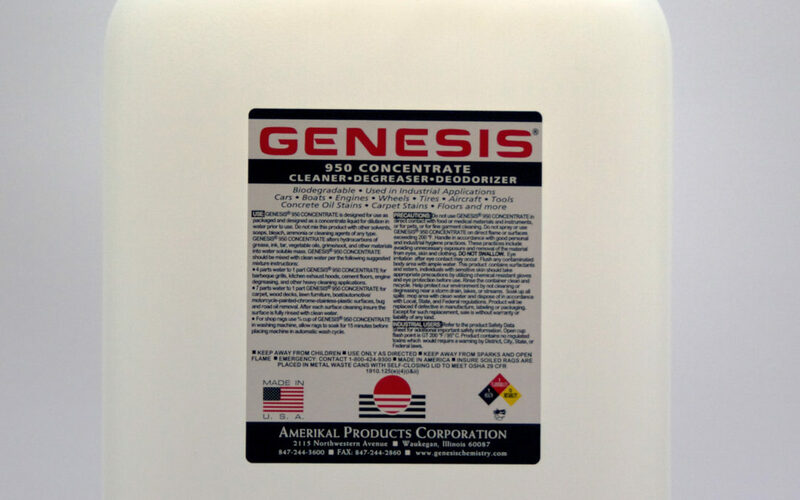 No printer should be without a at least one gallon of Genesis 950 and another at home. 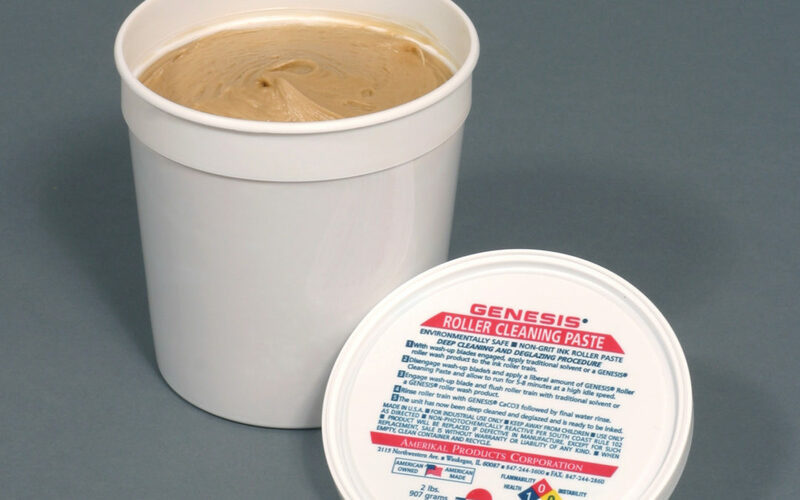 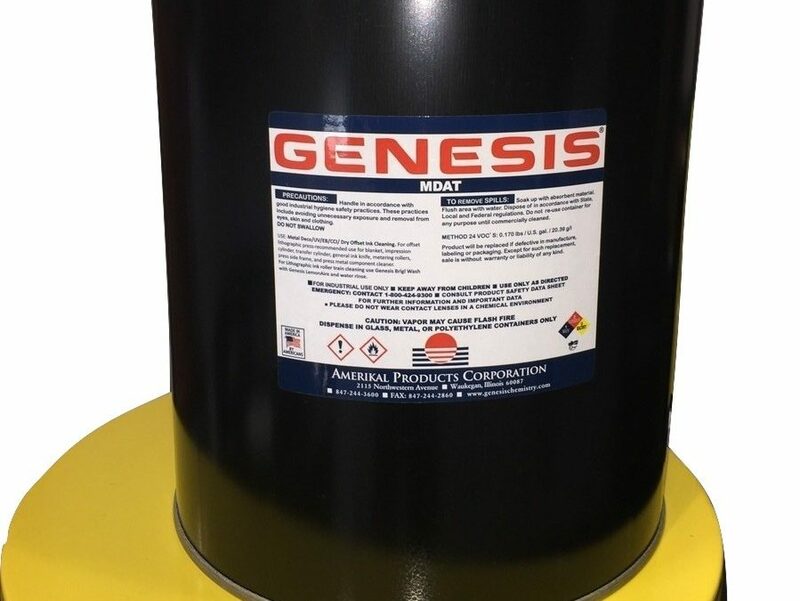 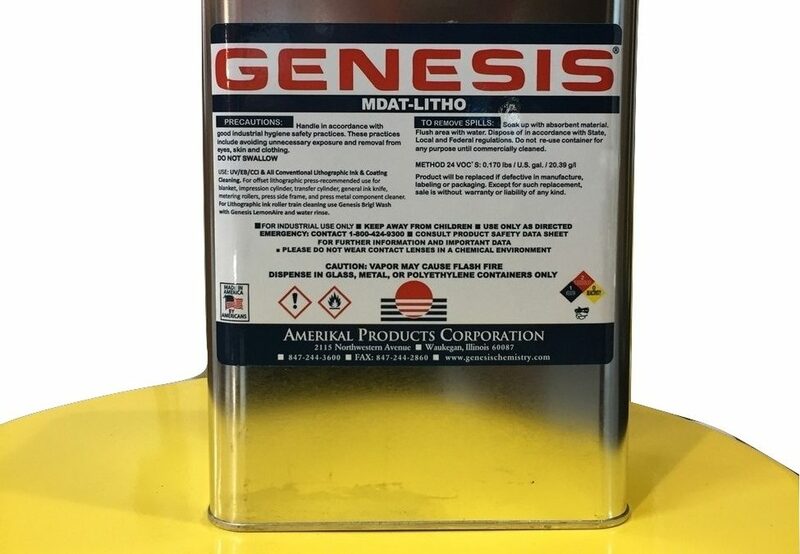 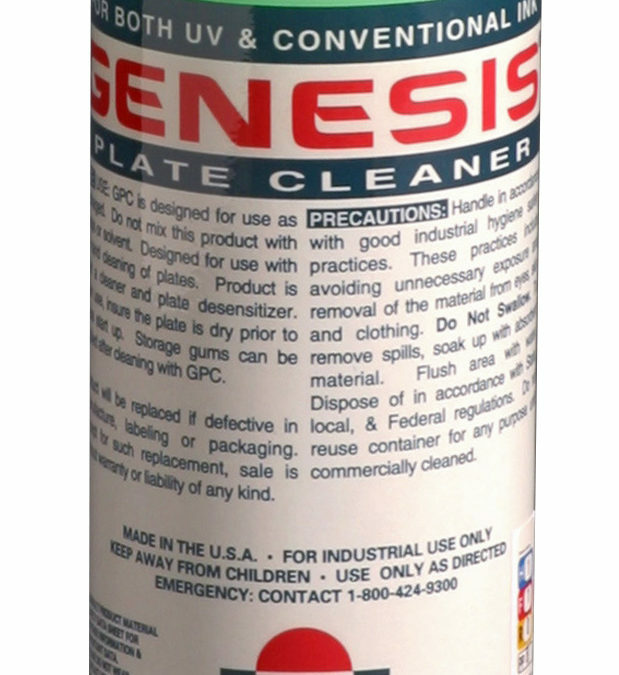 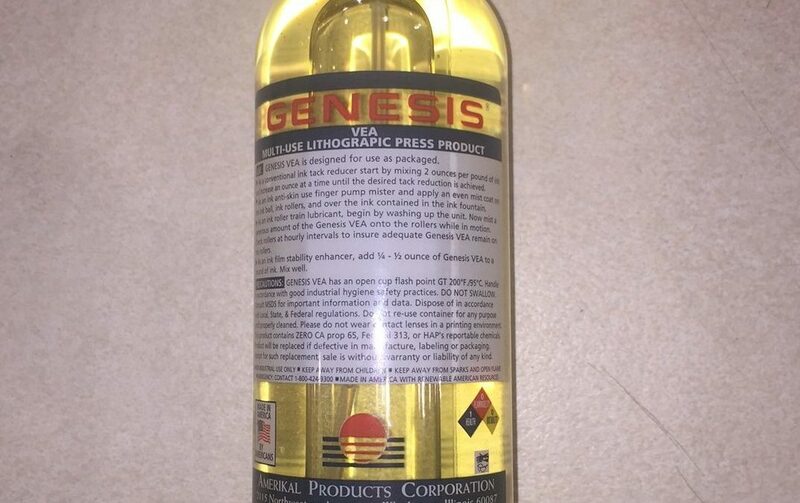 This multi purpose cleaner is just that multi-purpose, mixed anywhere up to 7:1 for light cleaning, Genesis 950 can handle ink and grease removal from any surface. 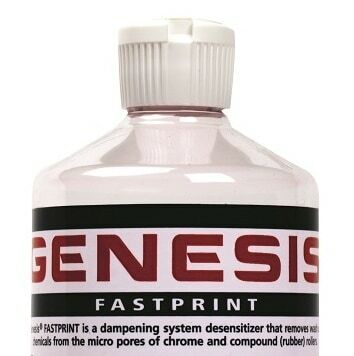 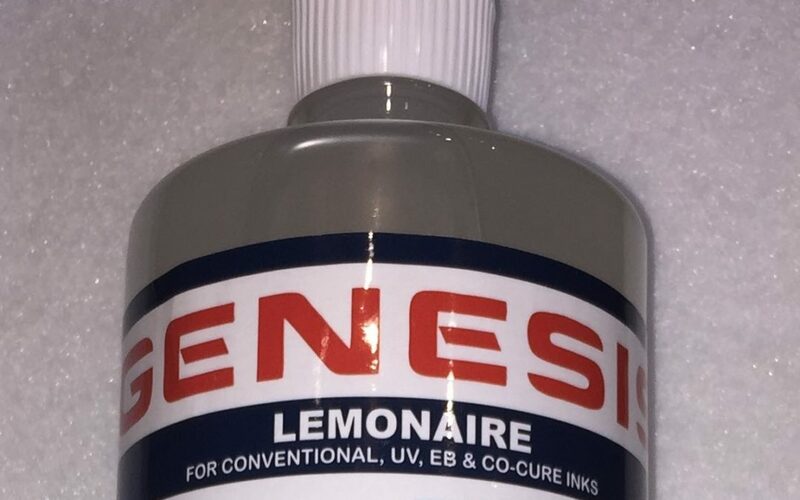 Genesis Fountain Solutions are not only packaging industry regulatory compliant they pay for themselves through ink reduction. 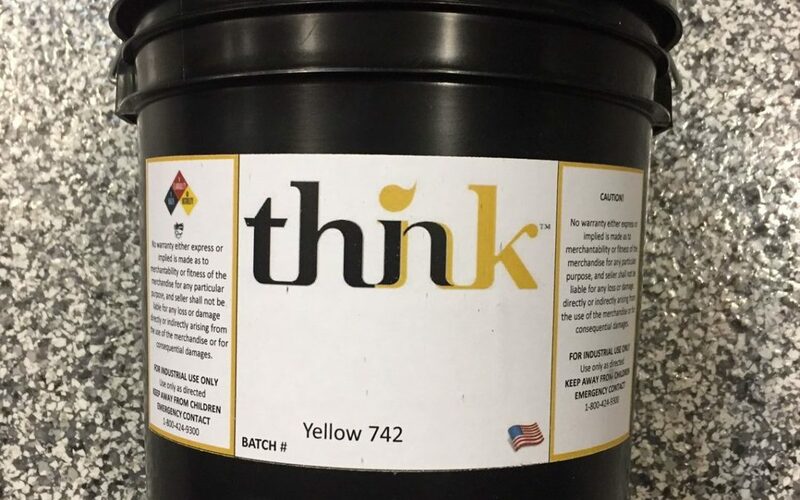 Less water = Less Ink!